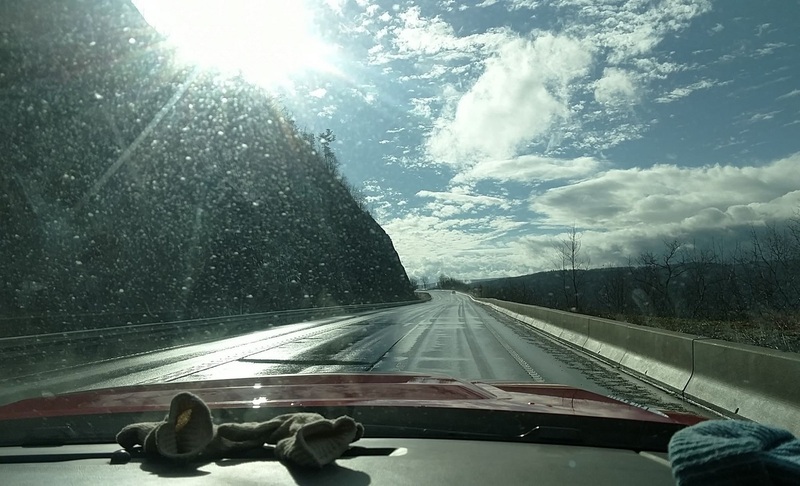 Sun sprayed across windshields in Wysox Township in Bradford County and throughout the Endless Mountains this afternoon as temperatures surged into the 60s, setting records in many locales. Once the second wave of rain pushes through this evening, temperatures will plummet to more seasonal levels. Some people could see a few snow showers as the system pulls away early Saturday morning. A temperate stretch will follow, with highs in the 30s and 40s and lows just below freezing most nights. Several forecast models hint at a snow shower or flurries on Christmas Eve or Christmas Day, but it my just be wishful thinking.